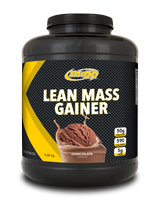 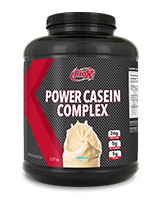 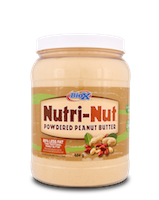 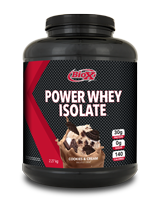 24-26 grams of an easily dispersible, highly bioavailable Tri-Pro protein matrix. 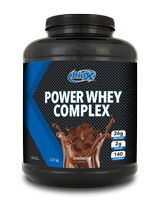 Natural Whey Complex contains the same high quality protein as our Power Whey Complex but it is formulated without the use of any artificial flavours or sweeteners. 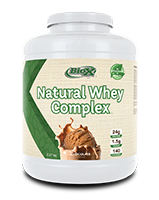 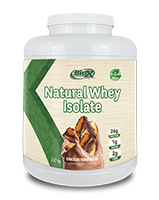 Natural Whey Complex was developed to cater to those who are looking for the highest quality natural whey protein available. 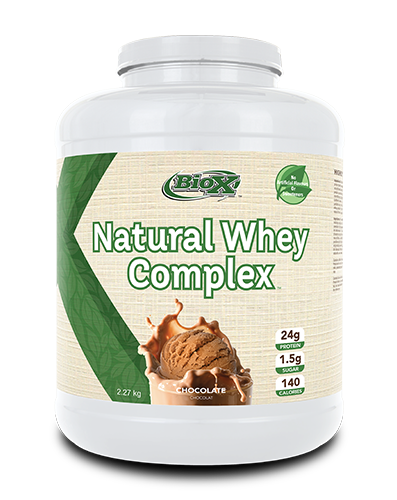 Natural Whey Complex™, with its distinctive three-tiered enzyme fortified protein blend, helps nourish your body and feed your muscles with a concentrated dose of nitrogen-rich protein.